This is my absolute favorite time of the year! Halloween is the best holiday (in my opinion) and you can be so creative with how you do your makeup!!! My number one thing I always use in my Halloween makeup is GLITTER!!! Last year, I had 3 different costumes! The first, was the Chesire Cat! With this look, I used bright pink glitter on my eyes, a bright pink lipstick, and of course, drew some whiskers and a little kitty nose with a regular black eye pencil! 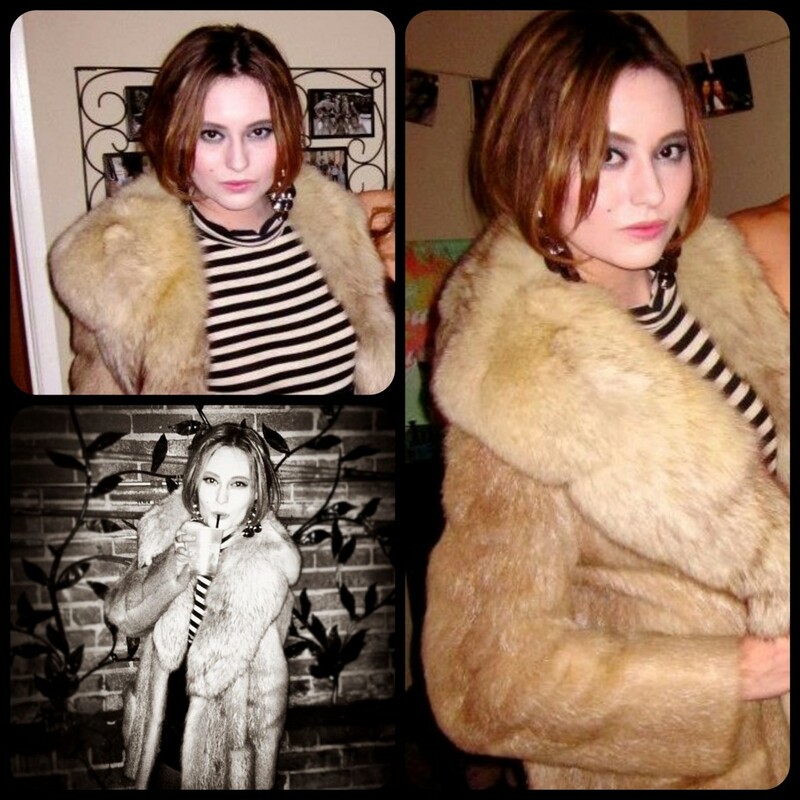 My second outfit was Edie Sedgwick! I absolutely love her and I loved my costume for this! My makeup on this costume was much more complex….and you can read the full tutorial on how to get the 60s look here!! 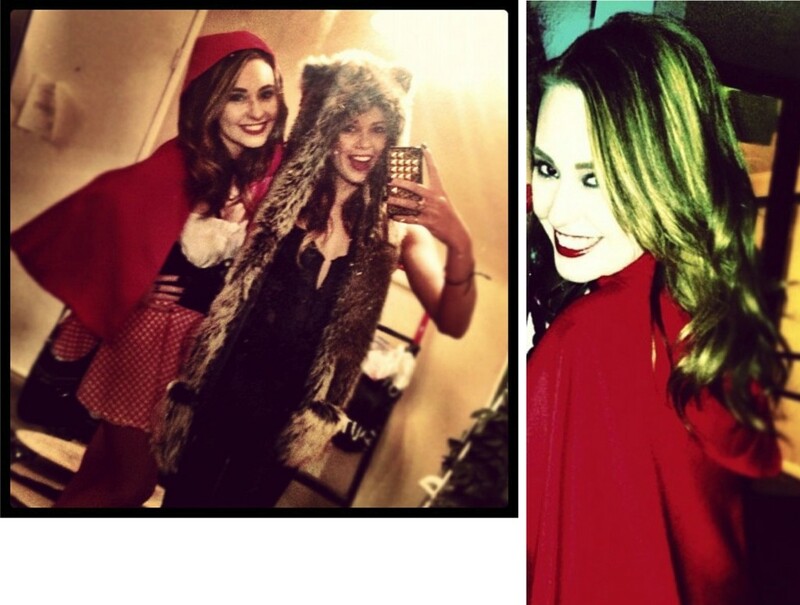 Lastly, I went as Little Red Riding Hood and Kendall was the big bad wolf! For this look, I went with a smokey eye (which you can see how to get here) and added some bright red lipstick! With Halloween makeup I like to keep it simple but always add something special!!! 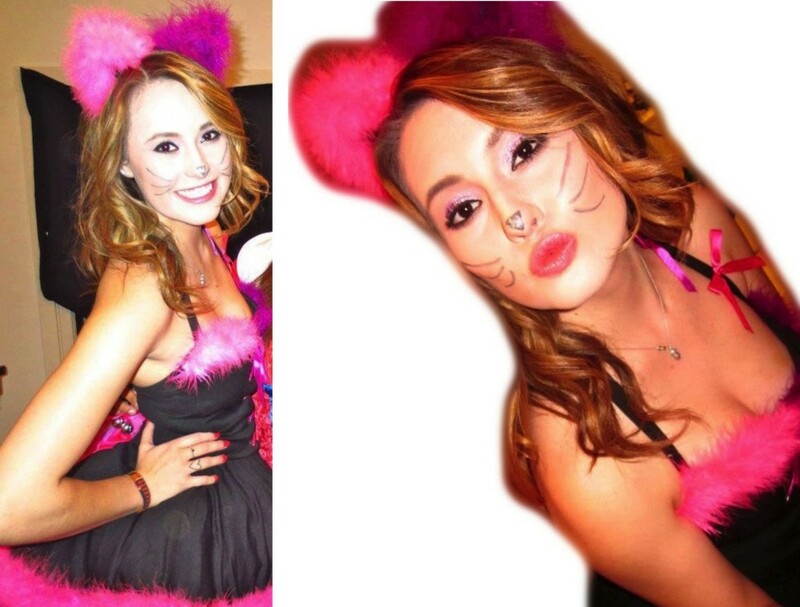 Leave a comment below and tell me what your Halloween costume is gonna be this year! And make sure to subscribe!! !